Do you make your own pot holders? No, I buy them from stores. Yes, I made them. Easy to sew and convenient to use. No, I don't use any of these pot holders. Just use whatever kitchen towel I can find in nick of time. Yes, I made a few out of fabric scraps. 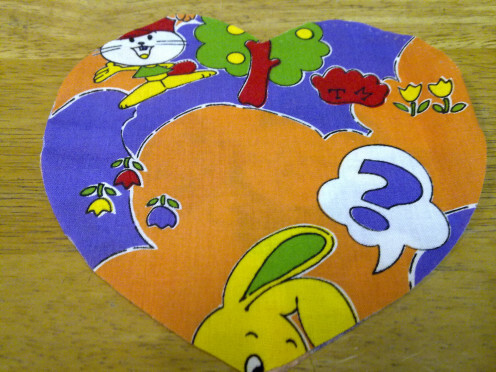 This heart shaped Pot Holder makes a pretty gift to sew for a friend, your wife, mother or grandmother in any special occasion; such as Mother's Day, Women's Day, Christmas, Valentine's Day or Birthdays. It is now a novelty to give handmade gifts as these pretty gifts represent your appreciation, love and care for this special person in your life. 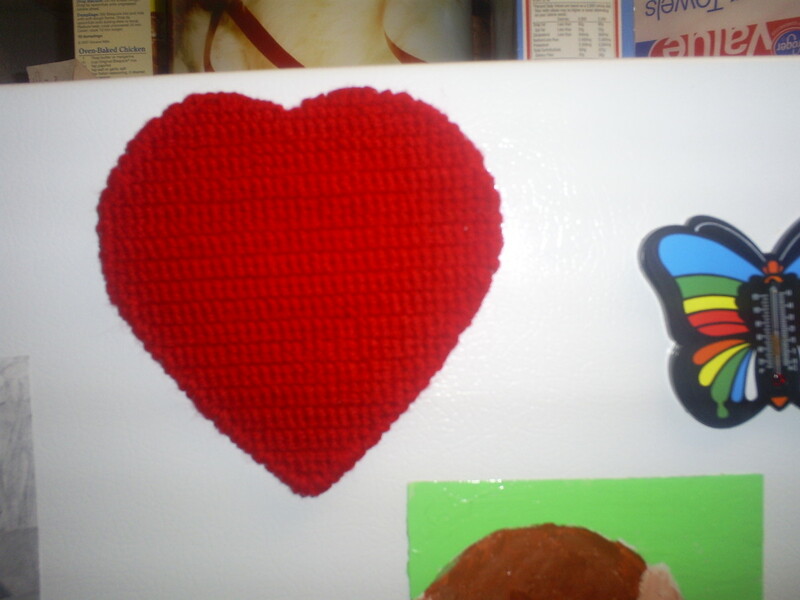 I chose to sew this wonderful Heart Shaped Pot Holder for my mom on Mother’s Day for she had been the greatest chef in our household since I was born. Everyday, she would prepare hot piping food on the dining table for the whole family to eat without fail. She keeps us warm and healthy without any complaints nor nagging. It has been a while that I did noticed whenever she is in the kitchen cooking, she would be looking left and right for a space to put on the scorching hot soup pot. You can’t put the pot on top of glass table nor wooden made table as it will leaves burnt marks or even cracks the dining table. So, she always look for a thick kitchen towel, fold it into half and place the soup pot on top of it. 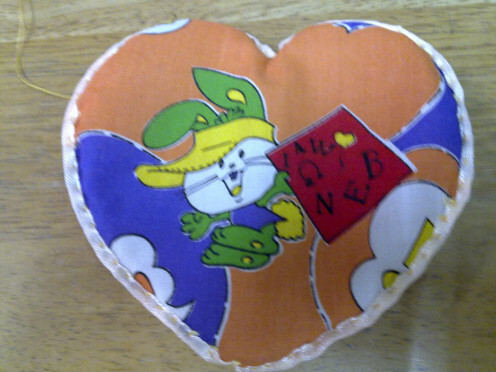 Hence, if your special person cooks at home, wraps you up with all her love and tenderly care, consider sewing this Heart Shaped Pot Holder for her to use in the kitchen or she may even chose to keep it as a keepsake for sweet memories. Nothing beats a handmade pot holder gift from your heart. 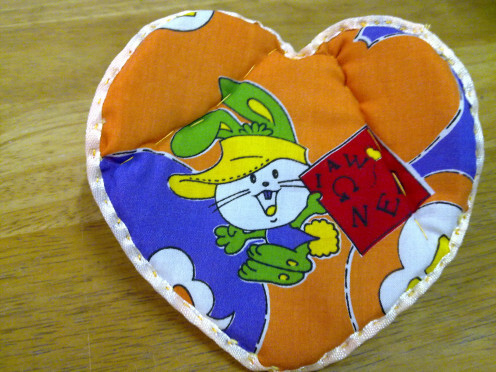 In order to sew this pretty Heart Shaped Pot Holder, you will need a little knowledge of hand stitching, the normal stitches will do the job. Supposing that you want to make the gift appear extra cute, choose the fabric which has cartoon characters such as teddy bears, rabbits, kittens or puppies. If the recipient is an older or elderly person, choose the fabric pattern that suits her personality. As for the ribbon for the ribbon which will be sewn along the heart shape edges, use coordinating color ribbon that matches the fabric background color. Since it is used to hold a pot, remember to measure the base of the soup pot and enlarge the size because you will be cutting out bits of cloth for the heart shape and sewing will also take up some of the fabric spaces too. Next the sponges, the main material chose for the internal fillings of the pot holder. Look for those old shoulder pads from your old clothing or multi color sponges used for washing dishes which can be bought cheaply at departmental stores. 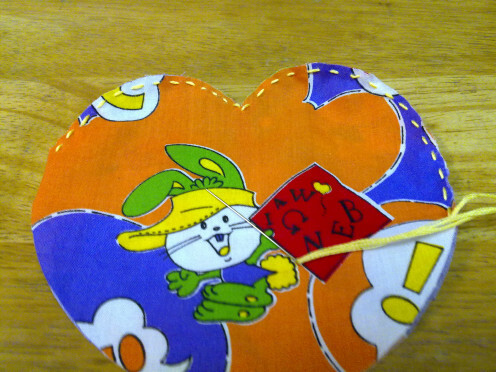 Cut out the heart shape slightly smaller than the size of the fabric so that you could fit it in nicely. Remember to reduce the thickness of the sponge by trimming the top surface thinner. Otherwise, the soup pot will not be able to sit on the pot holder as it should be, if it is too thick. You see, the soup pot will lose its balance and sliding sideways. I had tested the thickness of the sponge with my regular soup pot and it wasn’t sitting quietly. So, let us get down to the step-by-step instructions and guide photos which I had taken which will help you to sew this wonderful pot holder. Wishing you a happy sewing day! 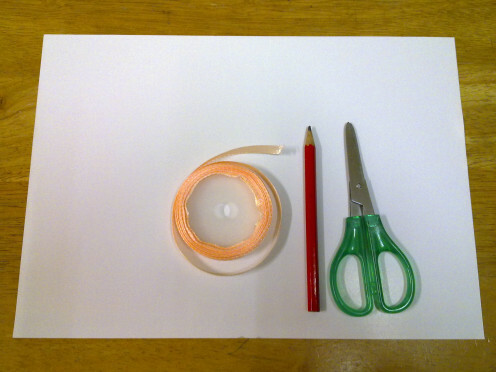 Spread out the plain paper. Place your regular soup pot on top of the paper. If the diameter of the pot is 15cm, add another 5cm to it. 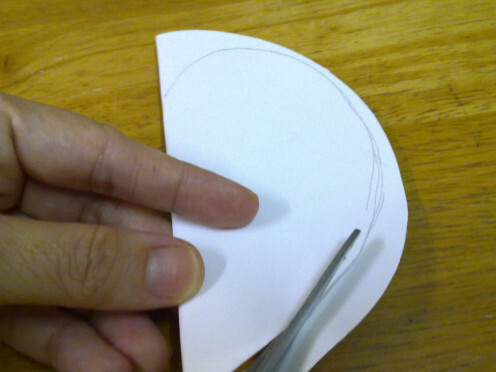 It is advisable to draw the dimension of the pot bigger (wider) because you will need to cut out the heart shape and sewing which will take up some space. If you measure the pot holder exactly the same measurement as the base of the soup pot, your pot holder will eventually turn out smaller. 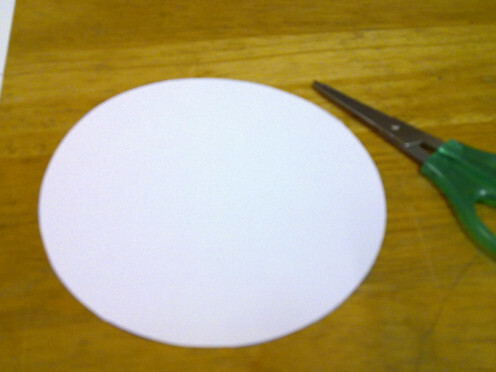 After you have drawn the circle shape ( remember to enlarge it ), cut it out. 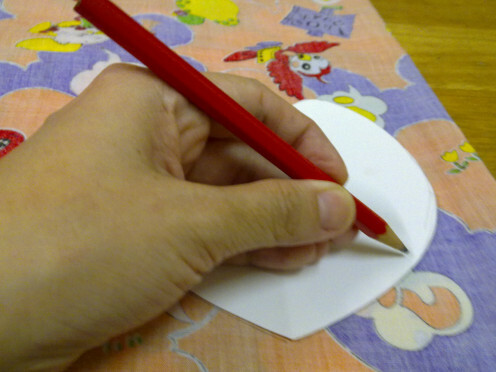 Fold the circle paper into half and draw half of the heart shape, as big as possible. 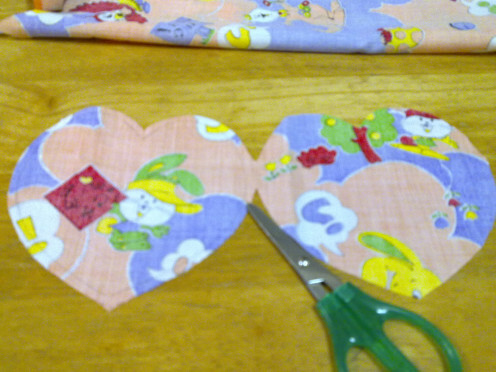 Use a pair of scissors to cut out the half heart shape. 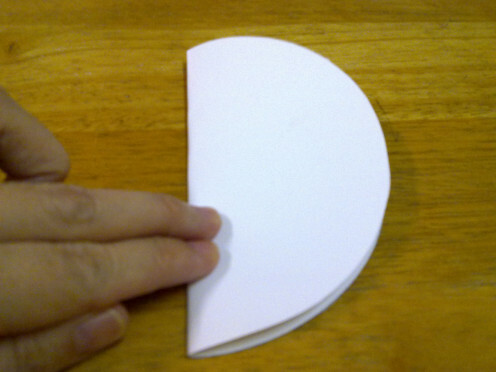 Open up the cut out paper. 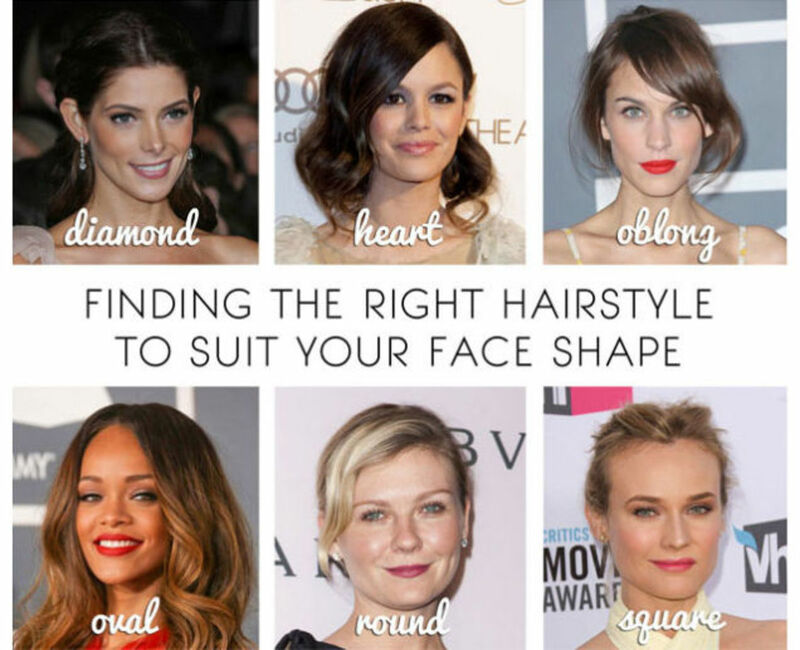 You will get a full heart shape. 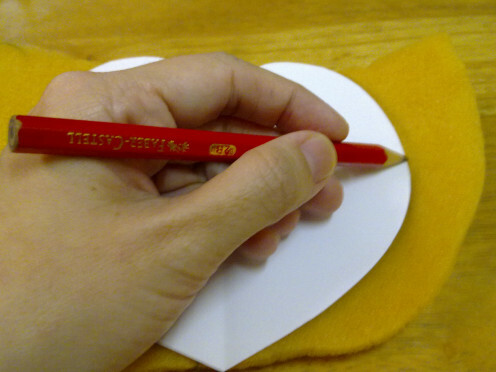 Place the heart shape paper on top of the shoulder pad ( or sponge). Use a marker or a pen to trace out the heart shape. 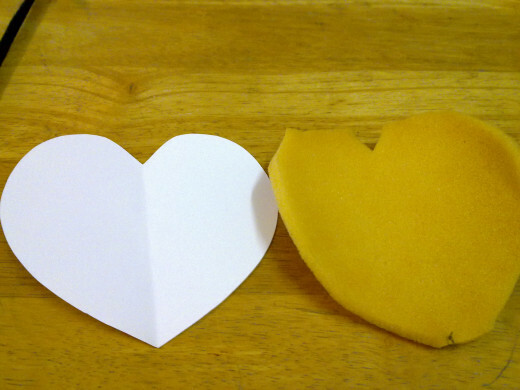 Cut out the heart shape sponge. If the sponge is too thick, trim the thickness to 0.3cm to 0.5cm by trimming off the surface. The reason to reduce the thickness is, if the sponge is springy, the soup pot weight would not be able to keep firm on the pot holder. It will slide sideways and spill the contents instead. Spread out the inside cloth facing out. Fold the cloth into half. 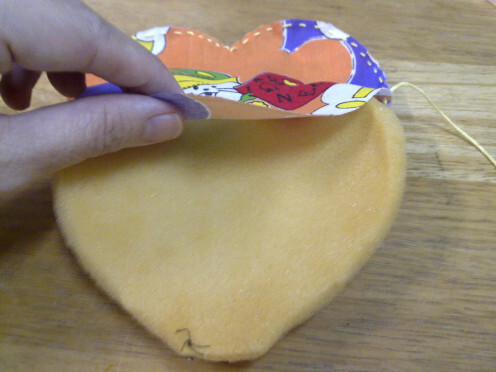 Place the heart paper nearer to the cringe of the cloth, in order to get a pair of joined hearts; the shape similar to a butterfly. 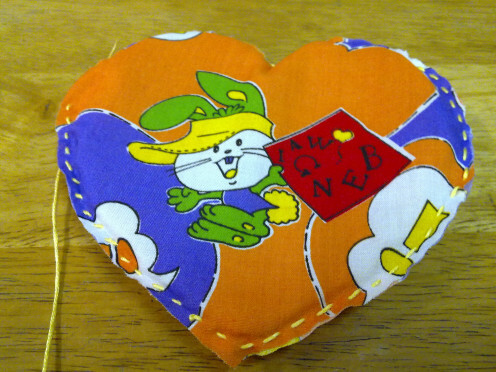 Cut out the heart shape cloth. Do not cut away the cringe part. You will get 2 hearts joint at one side. 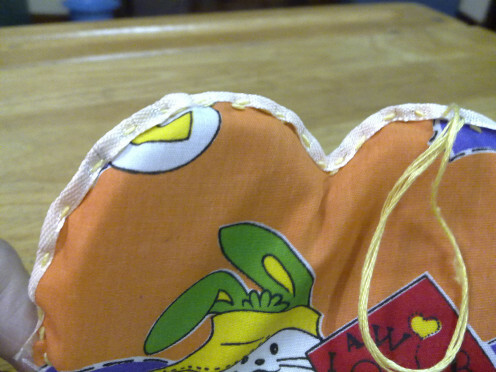 Use a needle and thread to sew the top curve sides of the heart shape cloth. 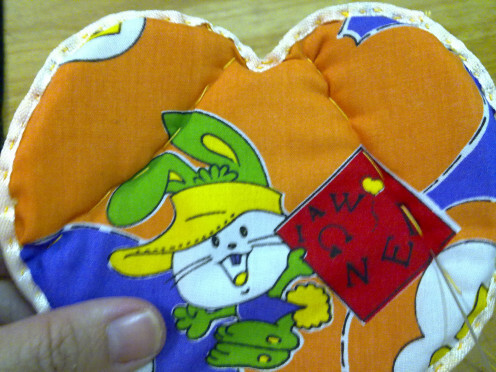 Do not sew the bottom part yet. If the sponge is too big to fit in, trim off the sponge shape slightly smaller. 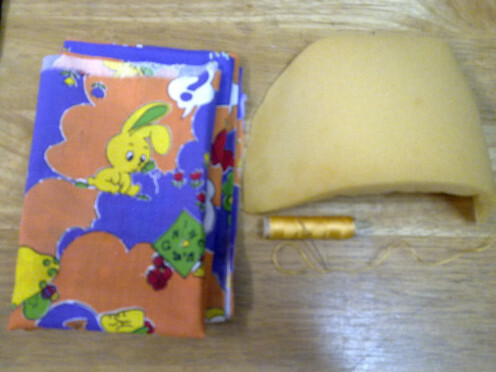 Once you can slip in the sponge comfortably, sew up all the open gaps. 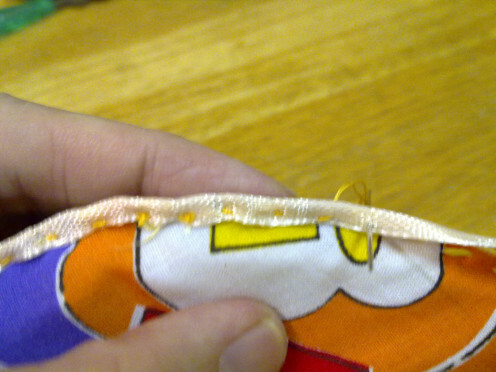 Tie a knot and trim off the edges of the excess cloth. Use the ribbon to measure the length of the overall heart shape. Leave an extra 3cm length, just in case it is too short. 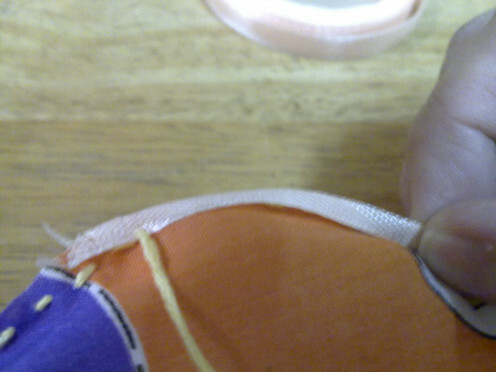 Cover the long strip of ribbon over the trimmed edges. 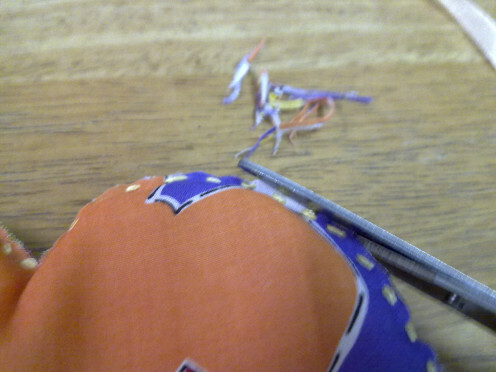 Fold the ribbon half, vertically so that both the front and back of the edges are covered. 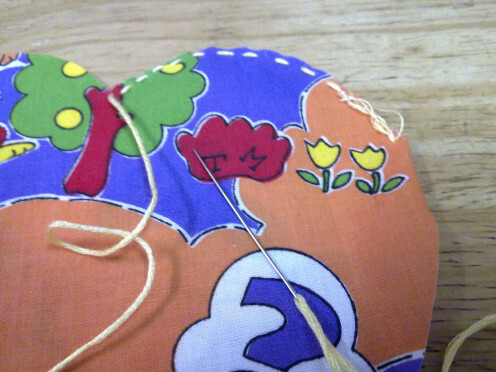 Sew along the sides of the heart shape from the top curve to the bottom point. Tie a knot and cut off the excess thread and ribbon. How to sew the upside down “V” lines. Use a marker or pen to draw one slanting line on the left and the other on the right which looks like an upside down “V” lines. 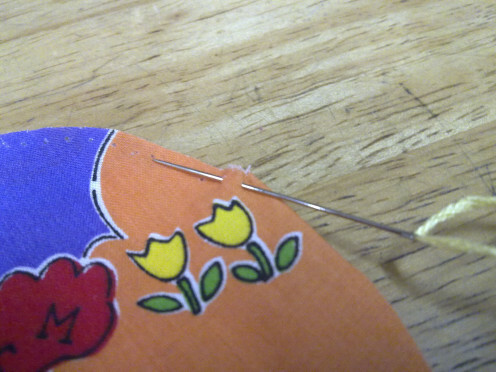 Sew the normal stitches onto the both lines, punching the needle into the sponge, in and out. 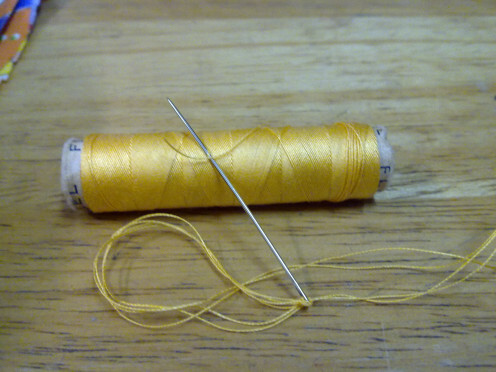 Tie a knot and cut off excess threads. Test proof the pot holder with your soup pot. It should sit nicely, not wobbly. Key chain holder makes a perfect gift for anyone. It can be a wonderful gift for birthdays, Christmas, Valentine's day, Father's day or any other day. Handmade key chain holder brings memorable memories to both giver and receiver. View Marthastewart's Heart-Shaped Pot Holders collection Also, browse thousands of other holiday clip-art, decorating, crafts, hand-made gifts and project ideas. thanks chuck, i will try the homemade tablecloth and let you know. I do have the fridge holder but haven't post yet. 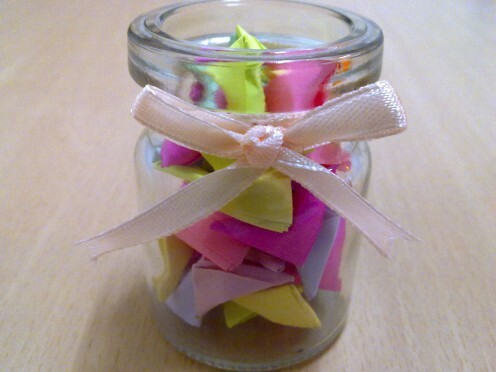 this is soooo cute and looks like an easy one to do. 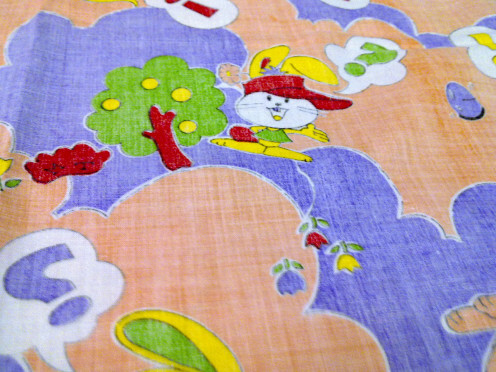 Pick fabric of your choice,I could do A disney frozen theme kitchen.Do you have a hub On making homemade tableclothes.? great and thank you for step by step with pictures,always help. Neat project for this time of year--or anytime because loving hearts are never out of style! 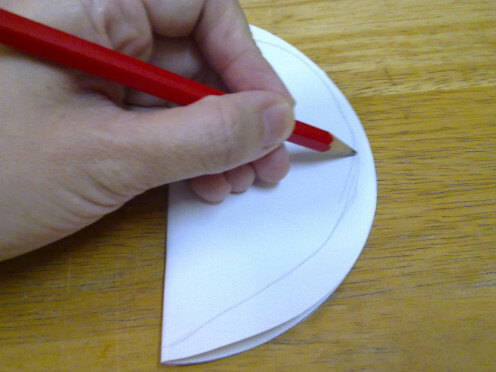 This method could also be used for making heart shaped coasters if it were sized down. You certainly have given people ideas of what to do with leftover fabrics, those old shoulder pads that people seldom use anymore, etc. Nice idea to custom make a pot holder for your dear mother and anyone else on your list. Thanks for the tutorial. you don't cook that often, do you? Thanks that would be nice, as I do use them. I have no excuse for not making one myself other than I'm on the internet too much. oh shoot, maybe i should sew and send one for you, LOL! Very nicely done, great idea for a beginner learning to sew. You can get great satisfaction from making this, I could do with a new pot holder, don't think I could find enough spare time though. thanks for reading my hub. Appreciated your votes and i am sure you are going to like this sewing craft too. 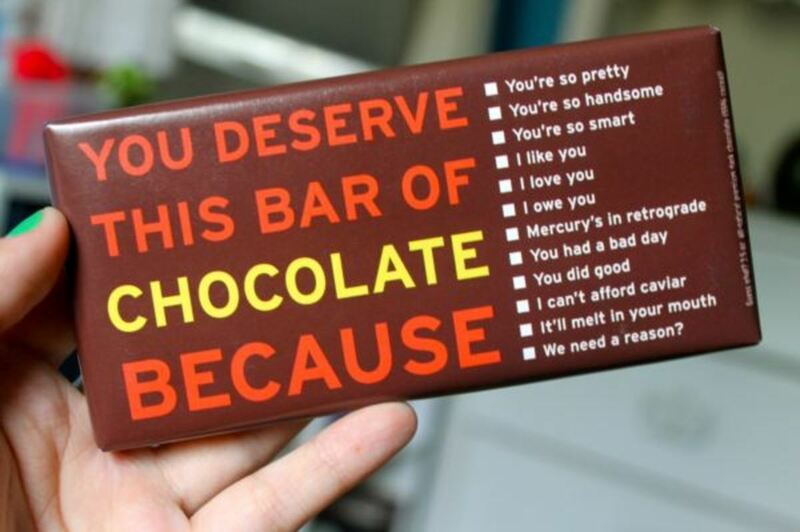 This is a great idea for a quick gift as you stated at the beginning. 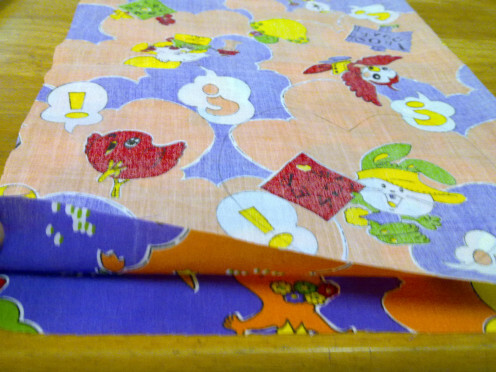 Very cute and useful too, and it can be made from fabric scraps or recycled clothing that has all but new fabric in it. Voted up and useful! thanks for reading. I'll be making another pot holder and submitting it soon. Thank you for sharing this gem and I now look forward to many more. Thank you very much. 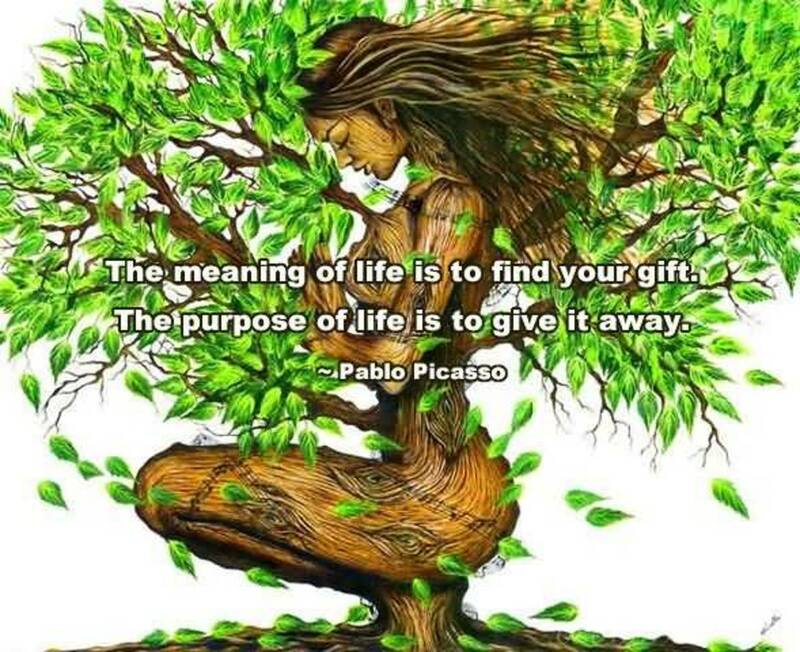 I hope that the craft will be useful for yr future gift to yr love ones. 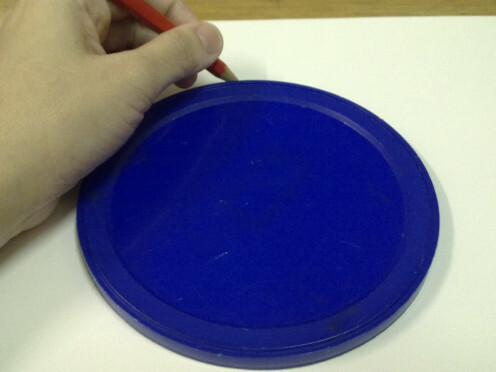 A very fun, easy and useful craft. Good Hub peachpurple. Glad that you can sew it and make it reusable later on. Good idea ! thank you for yr kind comments. My mummy loves it. Couldn't bear to use it. Awesome hub here! Your finished product looks awesome! Thanks for dropping by. Hope that someone will make this lovely pot holder for you soon.